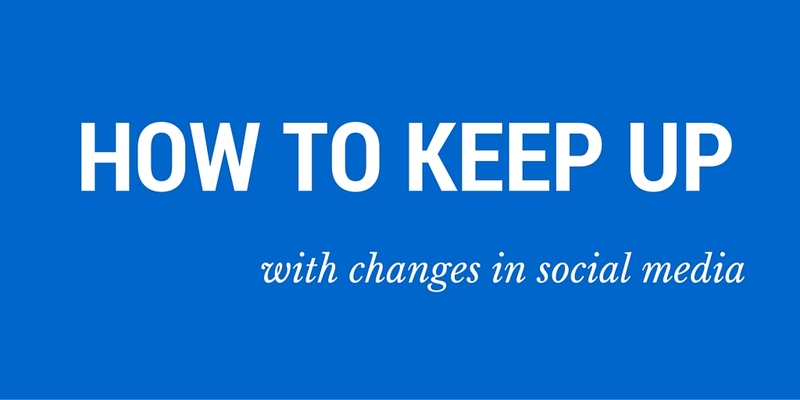 In Social Media, there is only one thing you can be sure of – the only constant is change. Ok, let’s be honest about it – keeping up with social media can often be a little overwhelming. 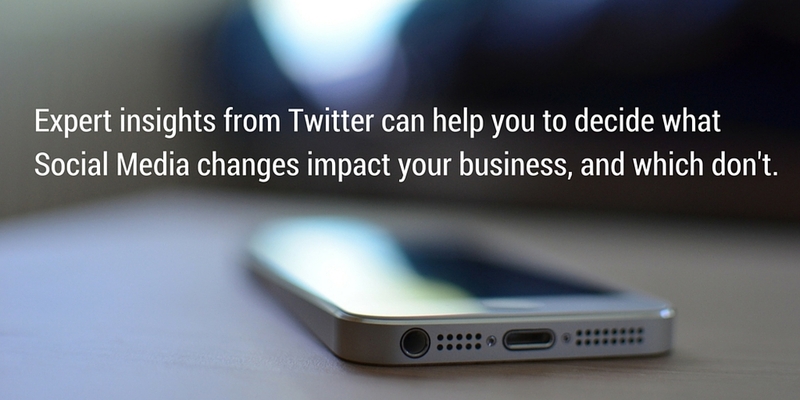 Not only do the social media platforms change everyday, but so do the rules of how you engage with customers. You’re not alone if you find yourself questioning whether the time you spend trying to stay up to date is even worth it. We’re living in the middle of an unparalleled frenzy of digital change and simply the knowing the difference between a ‘like’ and a ‘share’ just doesn’t cut it anymore. One minute everyone’s declaring Facebook is dead, the next it’s all about the rise of anonymous social networks like Snapchat, Whisper and Telegram. The only thing left to do is to make like David Bowie and embrace the changes – so here are our top tips to help you stay on trend and up to date with social media. 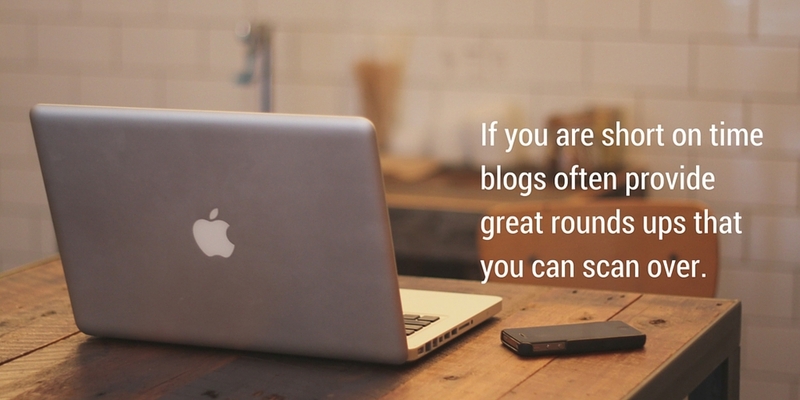 By subscribing to blogs you can ensure that you can easily scan through helpful round ups of all the latest changes and expert opinions as to what this means for your brand or business. 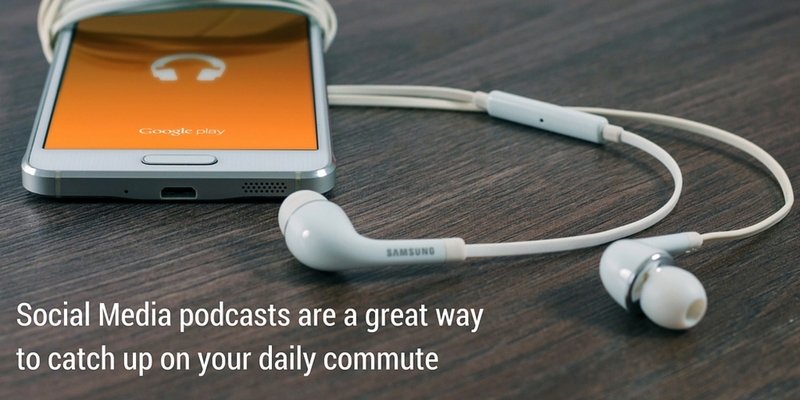 Podcasts are a free and convenient way to absorb information when you are on the move. They are also an easy addition to your daily routine and help turn that daily commute to work into something more productive. Simply download your regular podcasts and take them with you, whether this is on your commute to and from work, or during an afternoon walk. 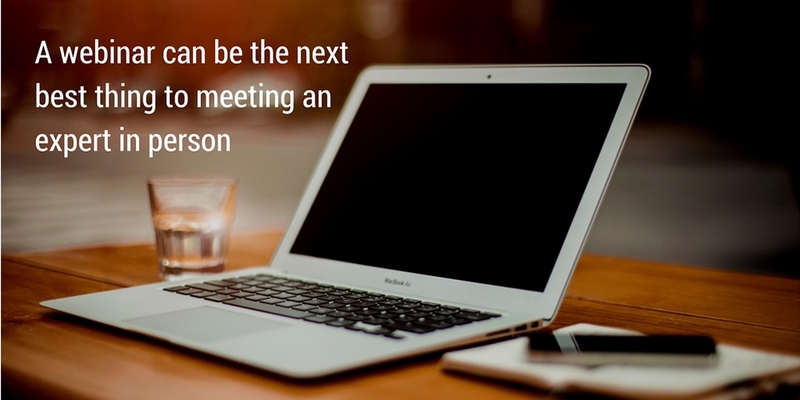 If you find the right one, Webinars are a great way to absorb valuable information on any given topic. They are usually conducted by reputable and expert presenters, with many years of experience in their chosen field. Webinars are convenient and provide an open forum to discuss any queries, or provide feedback. 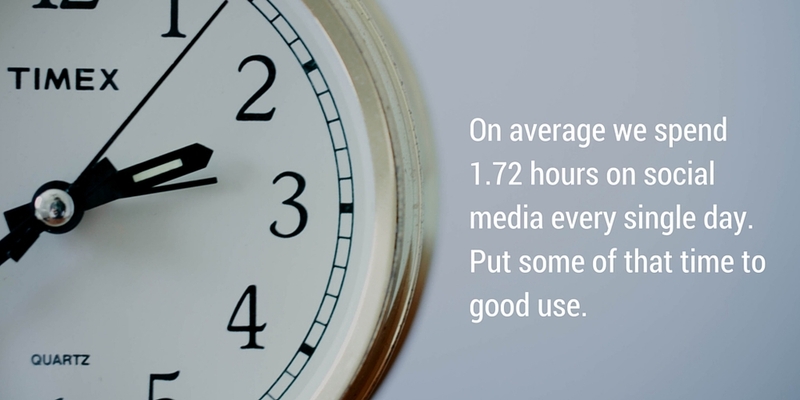 The average person spends a whopping 1.72 hours on social networks every single day. So dedicate some of that time to paying attention to what is changing on each platform and put into practice some of the things you spend time reading about.